Snuggle Pugs. | Oh Look! 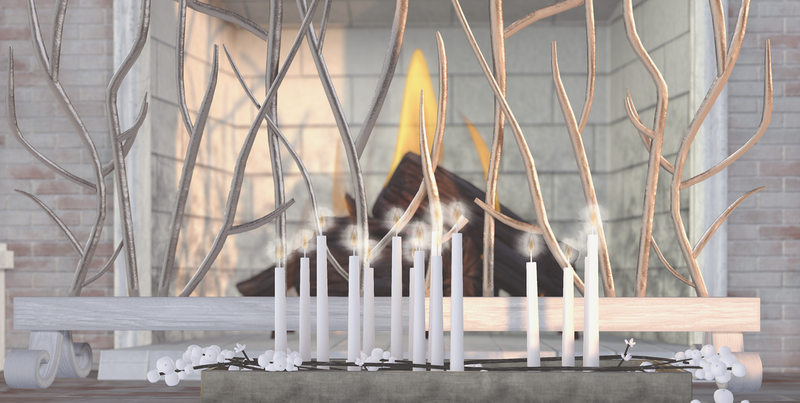 It's A Blog! 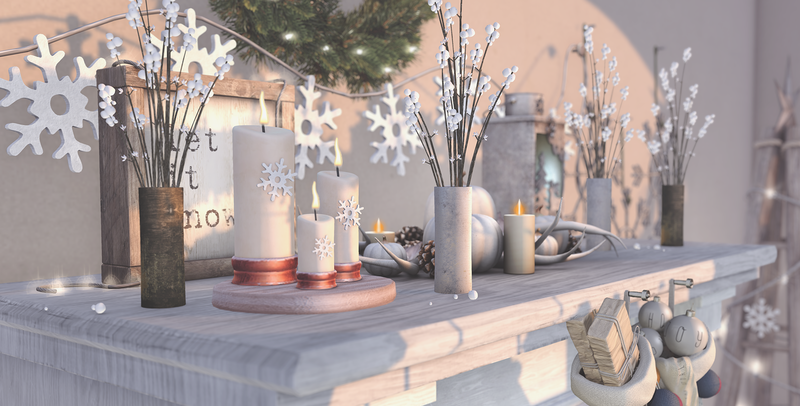 This entry was posted in iheartslFeed, Uncategorized and tagged blog, Christmas, Copper, Cozy, Crate, Cute, Decor, Foxwood, Gacha, Hair, Hive, Home, KeKe, LeLutka, Navy, Navy and Copper, Navy&Copper, pink fuel, Pug, Pugs, Raindale, Second Life, The Arcade, The Epiphany, Trompe, Trompe Loeil, Uber, Vanilla Bae, [Merak]. Bookmark the permalink. ← Put on a happy face.